Welcome to North Paso Mini Storage! 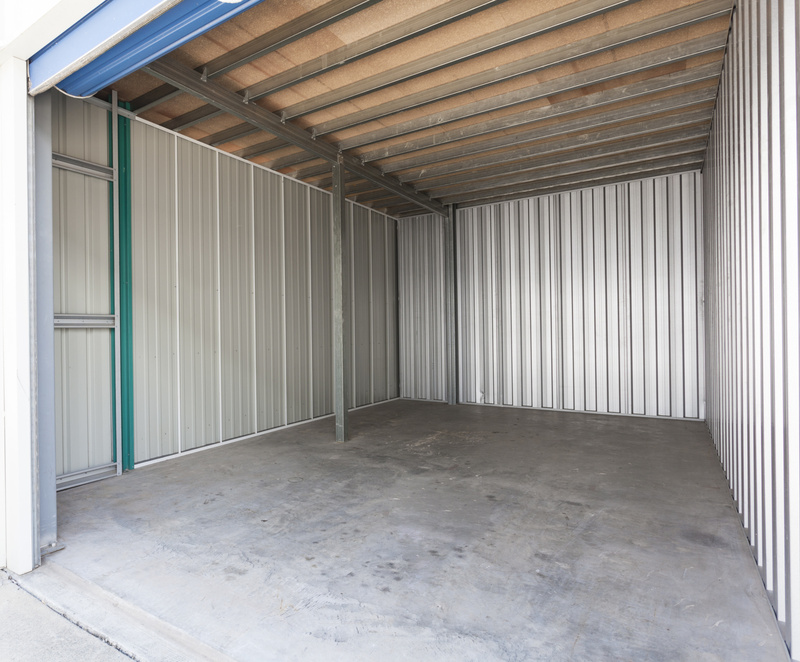 North Paso Mini Storage, which has been doing business since the early 1980s, understands what many clients require in storage facilities; basic self storage at affordable rates. North Paso Mini Storage has low rates and discounts. The company also offers insurance. A variety of self storage sizes and prices for your personal, household, business, inventory and equipment storage with your own lock and key. North Paso Mini Storage's onsite Rental Manager is available by phone, appointment, or email us. North Paso Mini Storage, which is one of the first Paso Robles mini storage businesses in the early 1980s, still understands what most clients need in a basic storage facility. We have been helping people store their belongings for over three decades - and counting. Many of our tenants are long term having stored with us for years and some for decades.